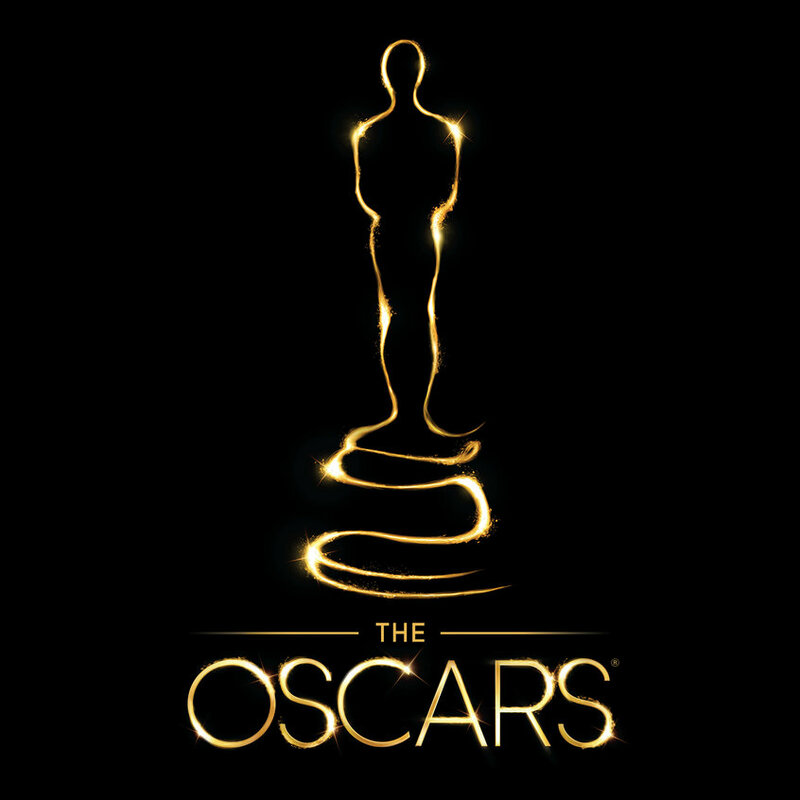 The Academy Awards has released the official list of the nominations for this year’s Oscars. The Academy Awards is celebrating 88 years of stunning dresses, brilliant talent, grateful speeches, and little golden men. This year you can watch the Oscars live on February 28th. The amazing actors, actresses, directors, casts, and support crew members are gathering together to recognize the films and shorts of 2015. Oscars Nominations! Image Courtesy of oscar.go.com. After one of the best years in cinematic history, viewers can watch as their favorite films go up against other great films in mortal combat. Okay…Maybe not mortal combat. But I would love to see Jennifer Lawrence and Cate Blanchett go all out. The Oscars are one of my favorite awards show to watch. The Pizza order, celebrity selfie, and expectation of Jennifer Lawrence falling down again, how can you not expect hilarity to ensue. Chris Rock will do a fantastic job! The Oscars. Image Courtesy of barneysbeanery.com. Click Next Page to See the Nominations for Best Picture!